Breakout Sessions are one hour and take a deep-dive into a particular ministry topic. Check out the session below for information about presenters and session topics. All sessions are first come, first served…no pre-registration required! Let’s face it, from homelessness, to starving kids, mentally ill and domestic violence shelters, there are thousands of needs in every community. Adding to that, a community service ministry is often the dumping ground for anything that doesn’t fall cleanly into any other ministry. How we pick our projects and who we help matters. In this breakout, Connor will talk through moving from great ideas to building a community service ministry that’s focused, healthy, and impactful. 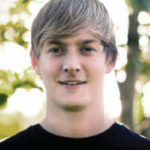 Connor McFadden has been on staff at North Coast Church since 2010. In his role as Community Service Pastor, Connor helps oversee over 800 community projects each year in six different cities. Connor is passionate about our local community & helping volunteers get involved. 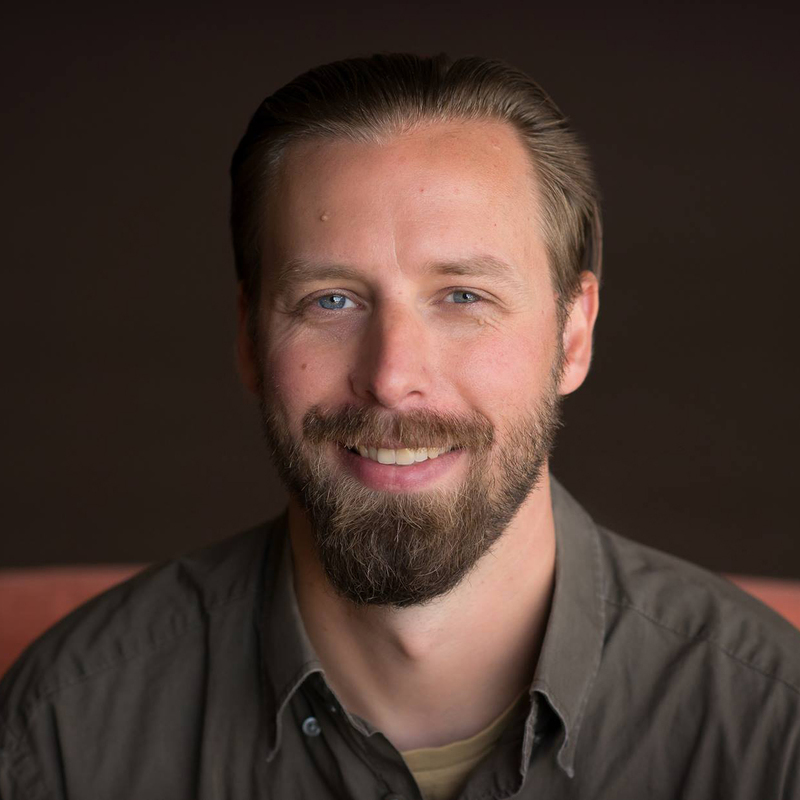 In addition to serving as a pastor, Connor is also a Marriage & Family Therapist & works in private practice. Connor has been married since 2005 & in his spare time chases his two young sons over & over & over & over again. Dave will take you though some common barriers that limit the potential of small groups ministries and helps you create an effective plan for overcoming those barriers. Regardless of your current small group model, Dave leaves you with some implementable pieces and take homes that will help your ministry unlock your small groups potential. 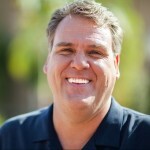 Dave has been on staff at North Coast Church since 1990 & is the Lead Pastor of Small Groups. His passion since youth has been to create an environment for people to connect & experience life to the fullest. Dave oversees a team of 21 staff, 900 lay leaders, & over 5,000 participants. It is through Dave’s leadership that North Coast remains well-known for maintaining over 90% adult participation in weekly home groups. Dave & his wife have been married for 20 years & have three teenage children. When you learn to be a coaching leader, you’ll be on your way to conquering two major challenges most pastors face – an overdependent team and an overwhelmed leader (you). In this breakout you’ll learn to coach using seven questions that will address these challenges and allow you to work less hard and have more impact. 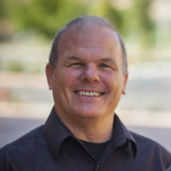 Ned has been leading small groups for over 35 years. 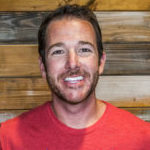 Since 2005, he’s been with North Coast & has recruited more than 200 small group leaders & currently oversees 80 small groups. Before joining North Coast, Ned served with Campus Crusade for Christ for 29 years where he worked with a team that developed the small group curriculum/leader’s handbook used by Cru’s U.S. collegiate ministry & for 2 years served as the National Director of Leadership Development. Ned and his wife Marcia live in Vista. There are three components every breakthrough church has in common, the right CULTURE, the right Team, and the right SYSTEMS. 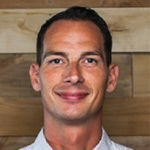 During this session Shawn Lovejoy will walk you through how to become a breakthrough church and get all these gears of growth working together to form a new momentum. Shawn’s heart beats for coaching leaders & helping them conquer whatever keeps them up at night. Shawn previously served as Founding & Lead Pastor of Mountain Lake Church, & Directional Leader for churchplanters.com, & the annual Velocity Conference. Due to both demand & calling, Shawn now devotes himself full-time to coaching, which he’s been doing for over 15 years. Shawn is the author of The Measure of Our Success & Be Mean About The Vision. He’s been married for 23 years to his best friend Tricia Lovejoy, & has three kids, Hannah, Madison, & Paul. They live in Trussville, AL. Most of us in ministry have been in a place of uncertainty in our leadership thinking what do I do next? Whether it’s facing a new or unexpected problem, confronting unfamiliar circumstances, or a weird relational twist, the response is similar; doubt, fear, and uncertainty. Having a game plan to guide you when you’re unsure of what’s next is one of the fundamental attributes necessary to last as a leader. In this session, Chris will reveal three essential principles that will get you from “What do I do” to “This is what’s next” with confidence and credibility that inspires your team. 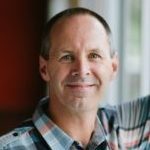 Chris Mavity has over 30 years of hands-on ministry experience, including 19 years at North Coast Church. He previously served as director of North Coast Training and led the Sticky Teams Conference. Now, he leads the Leadership Development Coaching Program at Church Community Builder and coaches church leaders to build thriving ministries. So you think you want to work together? 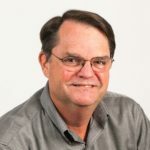 In this breakout Bob will talk about seven points that pastors and board members need to clarify, know, and do before they can effectively work together. Bob Osborne has been a church leader and elder for over 30 years. He served 38 years with the Los Angeles County Sheriff’s Department, retiring as a commander in the Homeland Security Division. 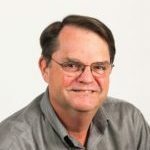 He currently serves as director of church health for the EFCA West district of the Evangelical Free Church of America, primarily teaching and coaching church leaders. Erin and Kristen have over 25 years of combined ministry experience. Through the years this experience has given them insightful and practical tools to find what works and what doesn’t when it comes to leading an effective ministry. From leading small groups, summer camps, building volunteer teams to ministering to the lives of thousands of students, these women have seen it all. 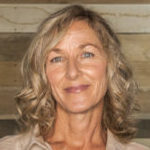 Erin has been with North Coast Church for over 20 years. She is the Tower 6 Pastor which is the 6th grade ministry. Kristen started volunteering in Jr. High in 2003 and joined the staff as an intern in 2004. She took over as the Girl’s Director in 2005 and then became the Fallbrook Jr. High Pastor in 2006. This year marks her twelfth year on staff at North Coast. Culture trumps all: No matter how great the vision or how focused the intention, if you can’t create a culture that supports it, there will always be resistance to your success. This breakout studies culture of organizations and how to create a culture where vision can thrive. Chris is our ElevenTwelve Pastor. He graduated from Concordia University Irvine with degrees & programs in Theological Studies, Psychology, & Biblical Languages. His passion is connecting students with a God who desires the best life imaginable through a new identity in Christ. He is married to his wife, Paige, and they have two children, Peyton and Harper. Jeff is the pastor of The Jordan, our Young Adults Ministry. He came on staff in early 2011. Since then he has been the driving visionary of all things Jordan. He’s passionate about empowering the people of God to be who they were created to be & seeing people commit their lives to Christ. He is happily married with 3 children and enjoys surfing and skating when there are no waves. Carbon Copies or Unique Campuses? Multisite Ministry is a proven model for church growth, but it also presents unique challenges for church leadership. 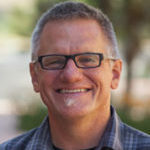 In this breakout Campus Pastors Jay Foulk and JD Larson will address some of the frequently asked questions about multisite ministry, showing that it is possible to be one church with multiple locations. This breakout will offer practical take homes for both the established multi-site church and the team that is simply exploring the multi-sited option. 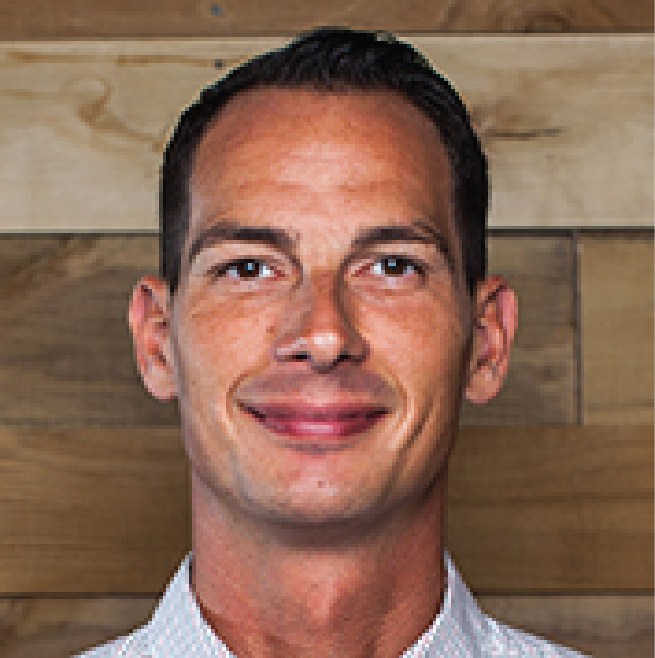 Jay joined the staff of North Coast Church in 2013 to launch the San Marcos/Escondido Campus. 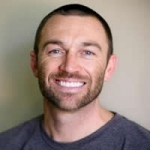 A San Diego native, Jay served as Student Ministries Pastor & Small Group Pastor for 5 years at a large church in the San Francisco Bay Area before returning to Southern California. Jay loves spending his free time with his wife Kelley, his son Shane, and their dog Ruby. JD has been in full time ministry for 25 years & has served on the North Coast Staff since 2002. He launched the Carlsbad Campus 6 years ago and has also served in our college and Growth Group Ministries.